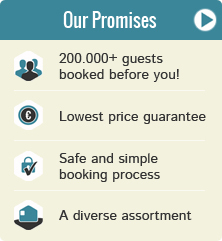 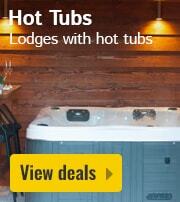 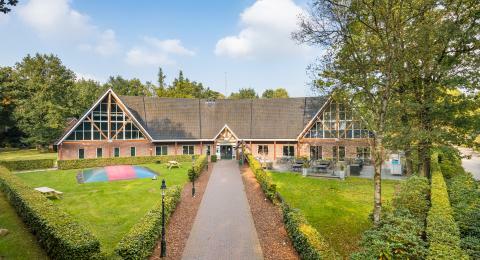 Holiday park with playground in Drenthe | Best deals! 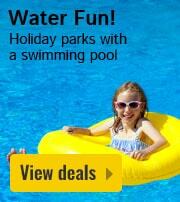 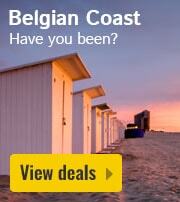 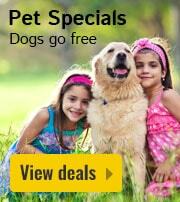 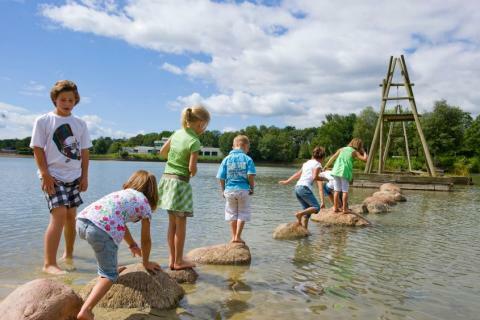 Book a holiday park with playground in Drenthe? 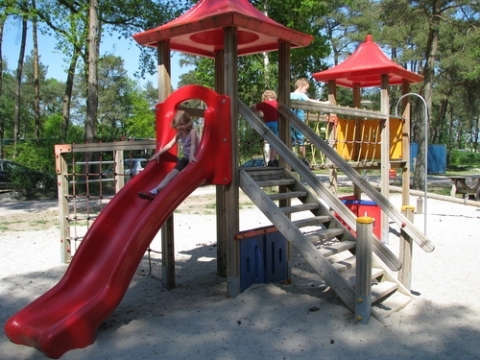 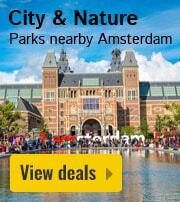 On this page you can find holiday parks with playgrounds in Drenthe. 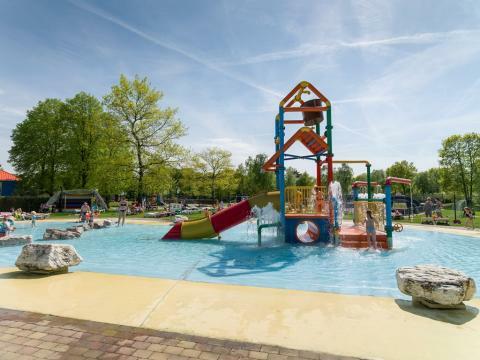 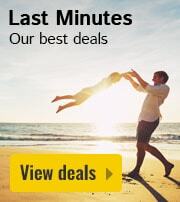 Make your choice and check out the deals, specials, and last minute offers from your chosen park with playground in Drenthe. 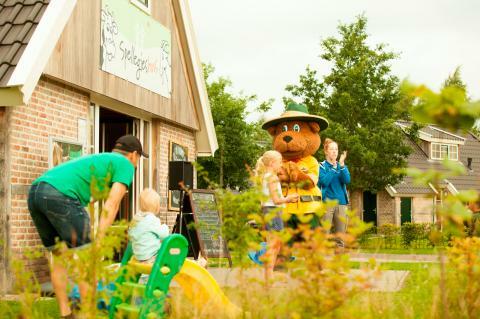 The parks located in Drenthe are on average rated with a 7.9, based on 6163 reviews. 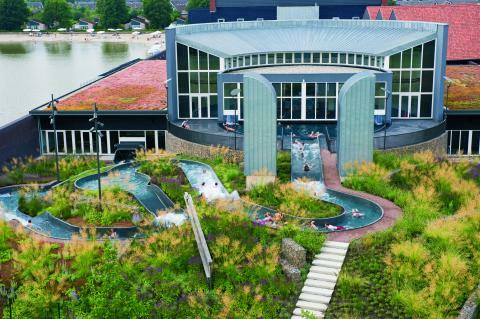 Recreatiecentrum Adelhof is ideally located amid the beautiful countryside of Drenthe, characterised by moorland, sand dunes, forests and dolmens. 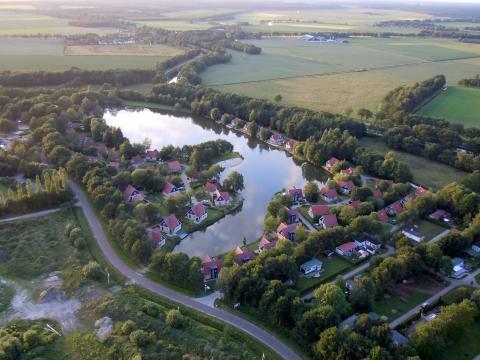 Vacation in the beautiful Dutch province of Drenthe, in the green village of Echten and surrounded by breath-taking nature. 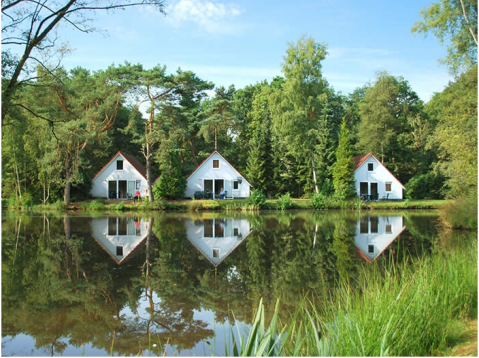 Roompot Recreatiepark Hunzedal is located on the edge of the Hondsrug, a unique geological sand ridge that stretches across the province of Drenthe.